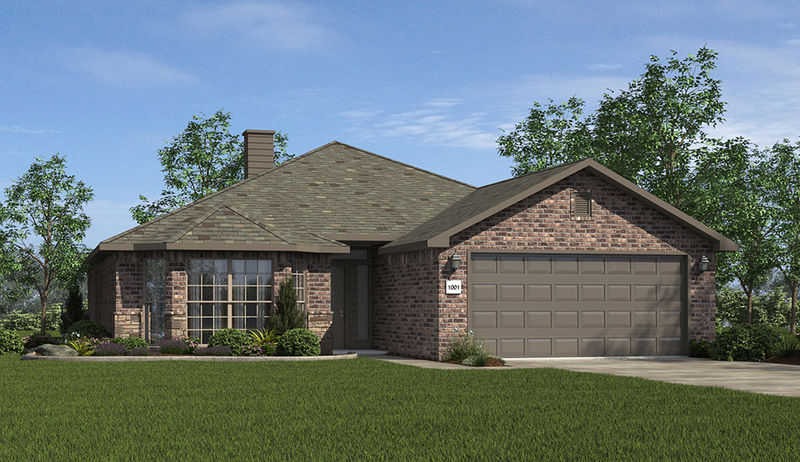 The Terri was last month’s most popular floor plan! 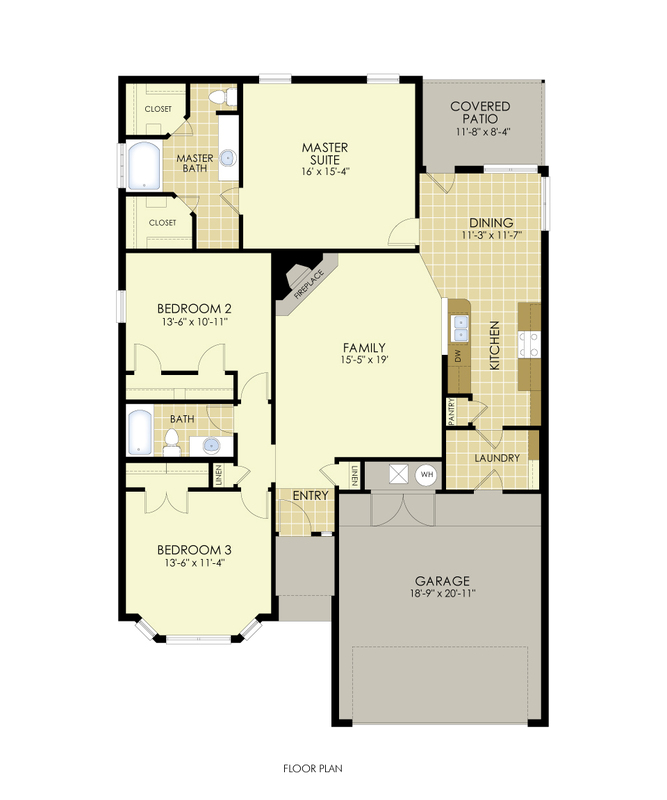 The Terri floor plan has 1,636 square feet, three bedrooms and two bathrooms, making it perfect for a small family or first time buyer. It features a bay window, covered entry and back porch, open family area and a garden tub in the master bathroom. Interested in building a Terri? Contact a member of our sales team or find more information on our website. Previous Previous post: Who Benefits From Homes for Hope?